Last week I introduced you to a nice selection of Canon printers in my Choosing the right Canon printer article. Despite my idea of reviewing a iPF5100 to go against the Epson Stylus® Pro 3880, Canon felt that the new state of the art technology in the iPF6300/iPF6350 made the most sense for me to review. In my discussion with Canon representatives, it became clear that Canon is really trying to match or beat Epson on the 24” (7900) and 44” (9900) printers, so this is why they have introduced all of their exciting new features on the iPF6300 and iPF8300 series printers. Canon was gracious enough to send me a Canon imagePROGRAF 6300 (only because the iPF6350’s were backordered), extra ink and a ton of papers so I could bring this series to you. This allowed me to do experiments I wouldn’t even attempt to try if this were all on my own nickel, but now I could print whatever I wanted and however I wanted without concern for the cost of the ink and paper or the wear and tear on the printer. This was a liberating experience that really allowed me to put this printer through its paces and discover just how fantastic it really is! None of this would have been possible without the generous support of Rich Reamer, Canon’s Director of Product Marketing for the Imaging Division. He along with his team of Jim Walters (my connection to Rich), Patrick Owen MacElroy, and the great technical support of Arthur VanDover allowed me to have the products, contacts and information I needed to be as successful evaluating this product as I was with the Epson 3880. I hope you’ve been enjoying the printing series thus far, and I know you’ll enjoy what I have coming up for the Canon wave of articles. Great stuff ahead so keep coming back for more – especially if you are in the market for a new printer! 12-Color LUCIA EX ink set, reformulated for a wider color gamut, improved scratch resistance, expressive dark tones, and reduced bronzing - I can say is that this stuff lives up to the hype in that it is very, very good and scratch resistant making it a WONDERFUL product to work with! New High Precision Printing Mode for superb proofing print quality – What this means to you is that in the Max Passes mode you’ll get amazing output with less graininess, enhanced glossiness, sharper blacks and deeper dark tones. In the proofing mode (not useful for photographers usually) you get fine lines, thin text and more accurate color. Enhanced image processing for smoother color gradations, even in dark areas – Quite simply, Canon has caught up with industry leader Epson to produce amazing color and black and white images that are visually indistinguishable even when examined inches away from the paper. In short, image quality should no longer be a decision point as both platforms do a superb job. Support for Adobe® Color Management Module (CMM) with Canon’s included Print Plug-in for Photoshop®/Digital Photo Professional (DPP) – I LOVE the Print Plug-in and find it SO much easier to use than the built-in driver for both the PC and Mac platforms. More importantly it’s the same experience on both platforms as well as when printing from Photoshop or DPP! 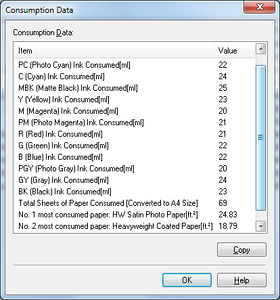 New Media Configuration Tool allows users to input custom profiles, including those for third-party media – I didn’t know how good this was until I tried to do this same task on the Epson 3880 and realized how poorly it performed - it failed and ultimately generated a file that I couldn’t use with the printer driver on the PC! During my review I used the LexJet Sunset Metallic paper and LexJet had already used this tool to create a Media Configuration File (AM1 extension). I simply imported the AM1 file in this tool, and the printer updated its control panel and treated this paper like all the built-in papers. I also repeated the process manually myself to create a media profile for Epson Exhibition Fiber, and it worked well but I must warn that it uses lots of paper (it took me 7 sheets to complete). It’s also important to note that you still need to create your paper profile separately as all this does is calibrate the printer so that you don’t get head strikes and the correct amount of ink is applied. Put another way, it is created a media handling file. Standard support for Gigabit Ethernet and Hi-Speed USB allows for fast transfers of large data volumes – This thing is smoking fast, and if you are one of the lucky SOB’s with the 6350/8300 which has a built-in hard drive then you won’t be waiting on your printer ever again. Even the 6300 was printing after 25% of the job was sent (within seconds) and it was always under a minute – using slow USB 2.0 connections. USB 3.0 and network were smoking fast! Redesigned control panel for outstanding ease of operation – This is how control panels should be done! This thing is so easy to use and easy to understand that I never got a bad print – not once, and I never even bothered to read the manual as it simply wasn’t necessary! 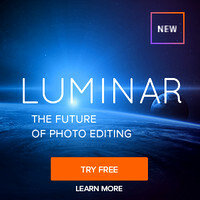 Canon has a great user experience here that exceeds anything I’ve seen on other platforms, and it’s all remotely available via a nice web page when you are connected via the network connection or via software installed on your system – NICE! 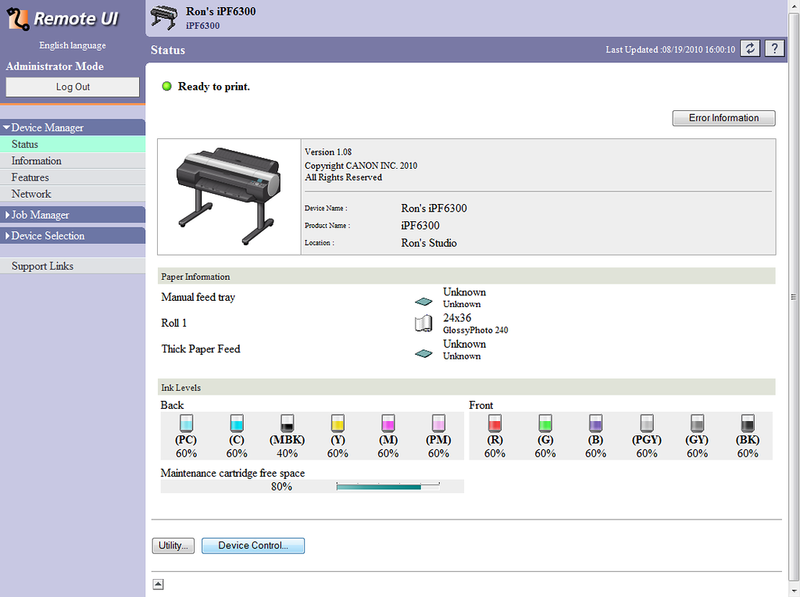 Built-in Calibration – Don’t let the competition fool you – this is a WONDERFUL feature as you can very easily ensure that your printer is perfectly calibrated and working exactly as Canon intended all at the press of a button. No input is required on your part and it just works! Of course, my printer arrived perfectly calibrated so this extra step was just for piece of mind and will be useful down the road. 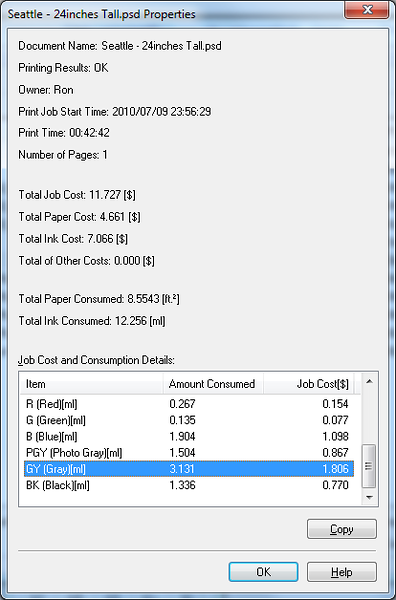 Accounting Manager – I’ll discuss this phenomenally good feature in more detail later, but this easy to use feature will tell you exactly how much ink and paper you used for a given job along with exactly how much it costs (after you enter in your cost for paper and ink). Yes, you can know EXACTLY how much every print costs you in ink and paper so you know how much profit you cleared on a given job – BRILLIANT! I could only wish that every printer had this fantastic feature! Print Time Remaining – WOOHOO!!!! I LOVE this feature!!! You can actually know how long your print is going to take right from the time the job hits the printer, so you don’t have to babysit the printer if you want to catch the print when it is done. Instead just watch the counter on your computer and get there when it is at the last minute and be ready to catch (or let it fall – I’ve never had any problems). EVERY printer should have this feature!!! This beast doesn’t ship via standard shipping, so FedEx delivered it on a truck with a lift gate (extra shipping charge) to my garage via hand forklift (too big for a dolly). I opened the box and assembled the stand in my studio (about 10 minutes). You can watch a video here that shows exactly what to do. Despite getting this printer from Canon, Ryan and John from JVH Tech came to my house and carried this 146 pound printer to my studio – at no charge! Wow! I removed all of the tape and loaded the ink cartridges and then let the printer self calibrate and prepare for its first prints on the included Heavyweight Coated sample roll of paper. I didn’t like the paper much, but it was useful to get things started. This took me about 10 minutes but the printer needed longer to do its thing, so I moved on to the next step. I didn’t bother with the disk and just went here to get all the latest drivers and software. There was a lot to download and install, so that took about 15 minutes. After the printer was done and I had my drivers loaded, I started Photoshop where the driver reminded me to do a File –> Export instead of File –> Print to get the best results. This is Canon’s special print module and it rocks – it’s WAY better than anything I’ve used for WYSIWIG printing results! It also reminded me to install the Adobe Color Management Module (Windows | Mac), which only took a couple minutes. I was now ready and quickly printed out six 24x30” test prints of my printing series test image of Haruka (shown below) using different printer settings and emptied the sample roll that came with the printer. I was able to quickly determine my preferred settings for the printer and all of the prints turned out great – not a single bad print in the bunch! For the first half of my testing I used a USB connection to my Dell XPS 420 running Windows 7 Ultimate (64-bit) computer. Since I had already installed the software (step 5 above) BEFORE connecting my printer (important) the process completed without any problems. The same was true on my MacBook Pro where everything just worked. If you do, you can use this to setup your printer, but personally I didn’t find it necessary. After having success printing through the USB cable, I decided to get brave and print through the network cable. Fortunately all went smoothly on both platforms. 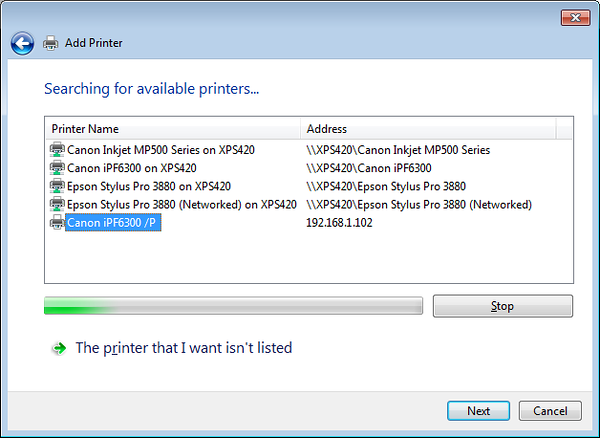 When I added a printer through Windows I was presented with the dialog above and just chose the connection on the network. 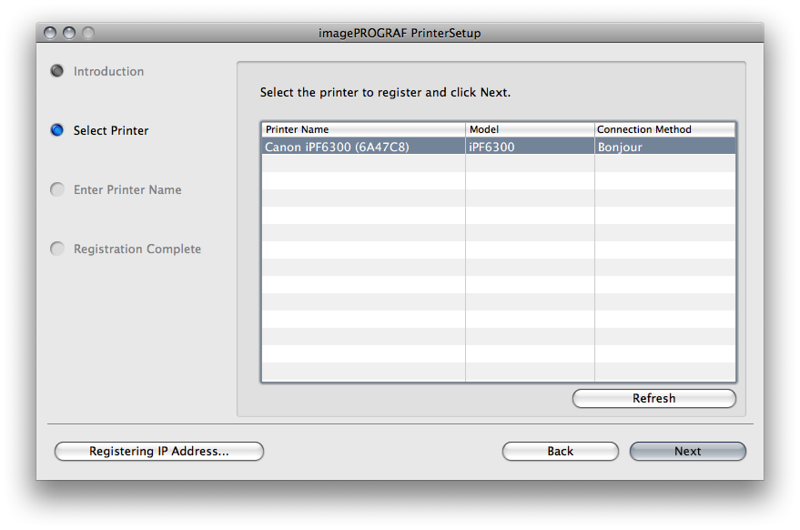 The same was true on the MacBook Pro where I just click the + in the printers dialog and chose the Bonjour connection. 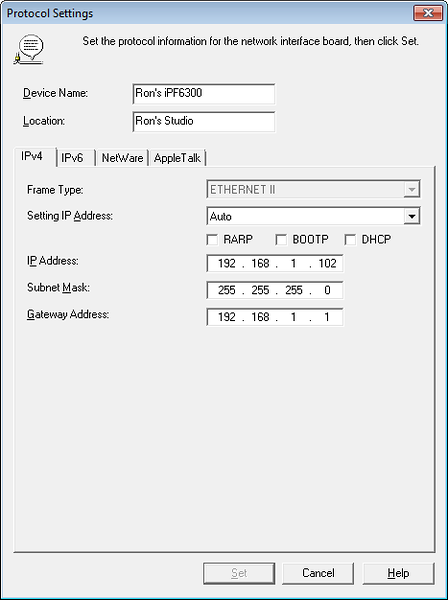 I’ve also noticed that if you get the TCP/IP connection then that works equally well – both assuming you have the driver already installed on your system. If you run into any trouble on the PC side, go visit the imagePROGRAF Device Setup Utility and double-click the line for your printer and use the IP address during setup. If it doesn’t have one then you can assign it a IP Address. 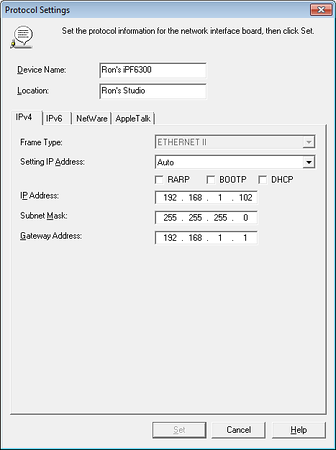 Just pick the address of your router and increment the last number of the IP Address. In my case I chose 102, but you be safe and choose something like 150. If you get to test or own one of these printers then be sure to check this out! 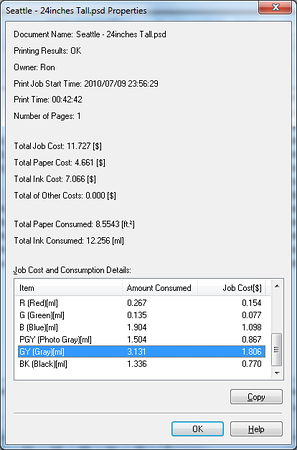 Using this data and the cost of your printer, your time, and the likelihood that you’ll have to do reprints from time to time, you can get a good idea of how much to charge your customer for a print. Do everyone a favor and charge a reasonable rate (at least 3x this figure to account for printer and labor costs), or use FotoQuote if you need additional assistance in determining a fair price. There’s so much to digest here, I decided to break this article up into several articles. Click here to read the rest of this review. 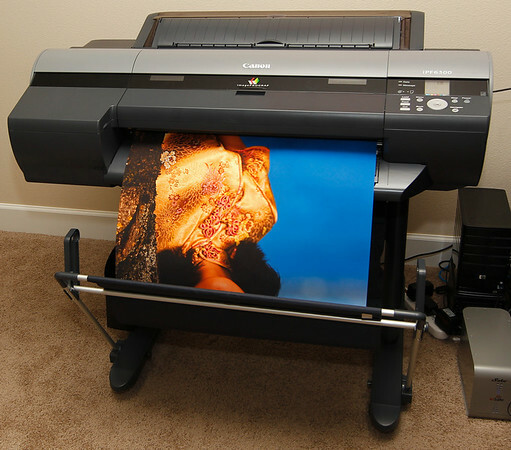 I just purchased the Canon iPF6300S printer and I'm working through my Mac OSX with photo shop. 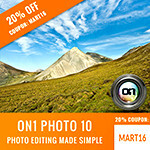 I am having a problem with color management and I live in a rural area on Vancouver Island. No one around with one of these printers. In the printer settings I have photo shop manages color checked but it's not printing even close to what is on my screen. I'm having to save the image and print it out of my I Photo instead. Any advice? I'm sorry to hear you are having trouble. 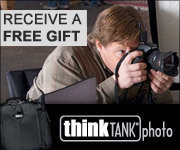 My guess is that you are using Photoshop CS5 which is horrible when you use File | Print. The good news is that with Canon printers you can avoid this problem without having to use an older version of Photoshop (as you have to do with Epson printers). 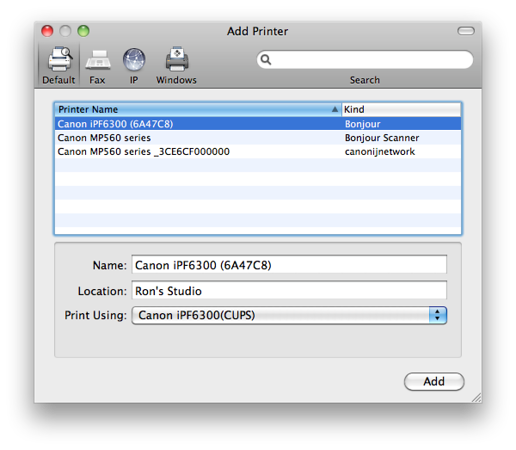 The solution is simple, the best printing results for Canon printers is done via File | Export instead of File Print! Canon has a special plug-in module which talks directly to the printer to give you great results and its much easier to use than File | Print too! Go to my Printing Series tab and choose my Canon or Lexjet paper reviews to see instructions on how to use the print module. I also talk about it in PART II of this article under the section called PRINTER SETTINGS. It works extremely well and gives you consistent results (as long as your display is properly calibrated and of decent quality). Just got rid of my Epson 3880 because of the 'pizza wheel' marks it leaves in dark areas of Canson Platine paper. I've ordered a 6300 and was wondering if you know if it has the same metal wheels in the paper path and if that is a problem with some papers. Every print job needs two things - a ICC profile for the color and a media type profile for telling the printer how to handle the paper. If you were getting pizza wheel marks then you were using the wrong media type profile as that is a sign your platten gap was too narrow (and I'm assuming no hardware defect with your unit). Using the correct media type (and many paper makers get this wrong) is critical, and when done properly I've never experienced any pizza wheel marks, lines, banding, etc... with either the Canon or Epson. I haven't used Canson Platine, but based on the specs it sounds like one that would require the Epson Ultrasmooth Fine Art media type. Remember, this is media type. You also still need the EXACT ICC Profile for your printer and paper combo - substituations never yeild good result in my opion. Sorry, not an amateur here. I'm familiar with the printing process--been doing it since 2001. RIPs, CIS', various ink mixtures. I'm using Canson's ICC profile and their recommended media selection. If you google "3880 pizza wheels" you will find this is quite a problem. If you don't have images with heavy areas of shadow, you probably won't see it. People have reported getting print samples directly from Epson that have the marks. I never had this problem with my Bowhaus RIP, but they stopped supporting Epsons. So, I'm going to try the 6300 and their new RIP. Back to my question: do you know if the 6300 has pizza wheels in the paper path? Sorry, I didn't mean to talk down to you. Most of the people I deal with have some basic understanding of color profiles, but zero understanding of media profiles so that's always a starting point for an issue like this. I haven't printed on Canson Platine so I can't say for sure about that paper, but personally I haven't had the pizza wheel issue on my Epson 3880, 4900 or any of my Canon printers with any of hte papers I've used. I don't doubt your claim that you've seen it, but it's never been a problem for me. I do closely scrutinize my prints under a light box so if it would have happened I would have noticed, but honestly it's never happened. 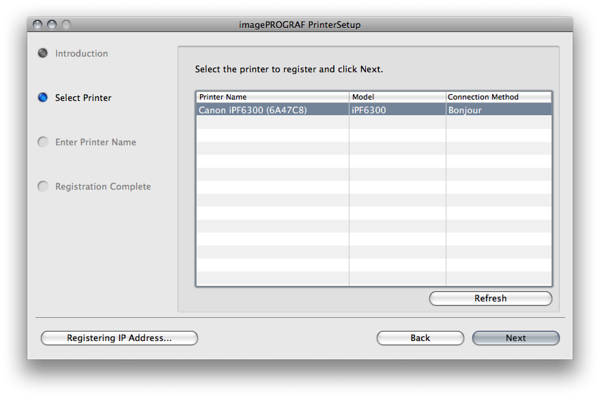 I will point out that with your new Canon printer that you want to use the Export module (a plug-in) and NOT the Photoshop Print dialog. The print module is outstanding. You have to use 32-bit Photoshop for printing if you want to use the improved CMM for color conversion (because Adobe doesn't offer a 64-bit CMM), but personally I find the differences to be so subtle that I just spare myself the headache and use the 64-bit version of the print plugin. 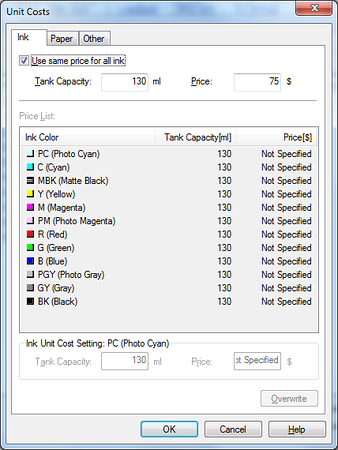 Lightroom is useless with Canon printers right now because you have to use the print dialog instead of the export module, and it just isn't in the same league. 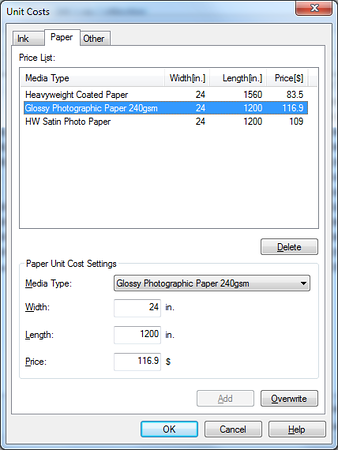 Another nice feature of the Canon printer is that you can generate your own custom media types for your paper. 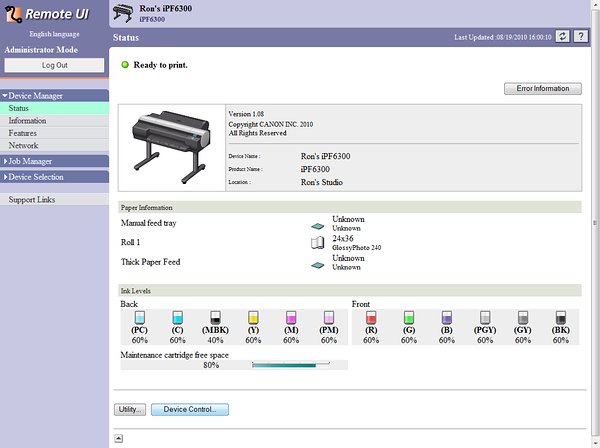 It's a bit costly to do it, but when you do it becomes a first class paper type on the physical printer control panel as well as in the printer driver & export module. I like that quite a bit as it's a huge weakness of the Epson platform.